Do you & your team really know how to boost your organisational performance and agility? Have you ever asked yourself one of the following questions…? ❑ Facilitate a new leader on-boarding process to accelerate their integration & performance? ❑ Transform my managers into leaders? ❑ Develop my leadership impact? ❑ Enhance my self-confidence or assertiveness? ❑ Accelerate my career development? ❑ Make our executive team more efficient? ❑ Foster organisational agility and innovation, through a collaborative approach? ❑ Enable sustainable business transformation beyond organisational changes? ❑ Enable co-creativity and co-responsibility within your organisation? ❑ Embark our organisation under a shared vision? 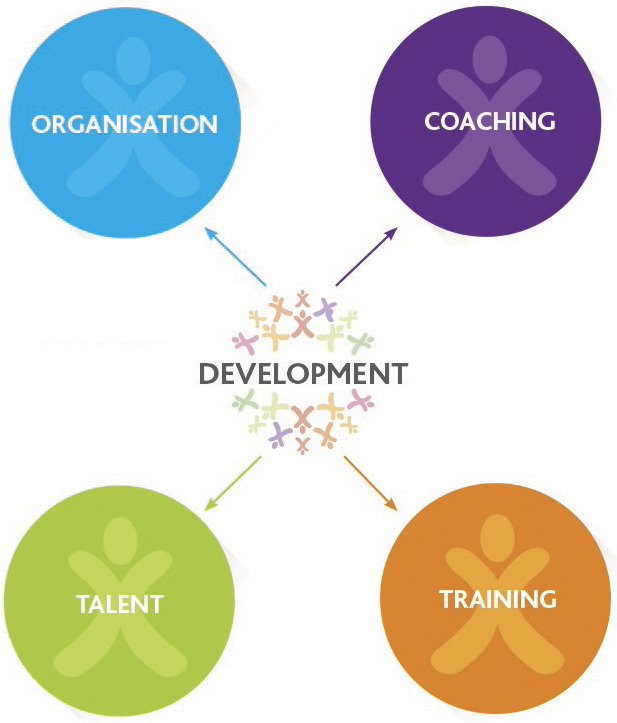 ❑ Develop a Mentoring program to support your talent development? Richard, the CEO, of a midsize Life Science company is introducing a Key Account approach and would like to have better strategic alignment and collaboration within his Executive Committee. The Division Director of the biggest BU disagrees with the vision and strategy. He feels isolated and the relationships with the CEO and the other BU Directors have been strained over the last few weeks. Step 1 Co-creating and Co-developing their Key Account Strategy to change scope. Step 2 Developing and monitoring their team collaborative approach and efficiency. Step 3 Building on what they have learned to ensure sustainable results. All views and viewpoints were expressed and valued in a constructive manner. They defined their new operating model enabling: co-creation, co-responsibility and co-protection.